Post news Report RSS	We've participated in the Humble Store Winter Sale! I am Lee Yunseok, creator of YGGDRASIL STUDIO. We've participated in the Humble Store Winter Sale with our Discouraged Workers TEEN! It's now 33% off! 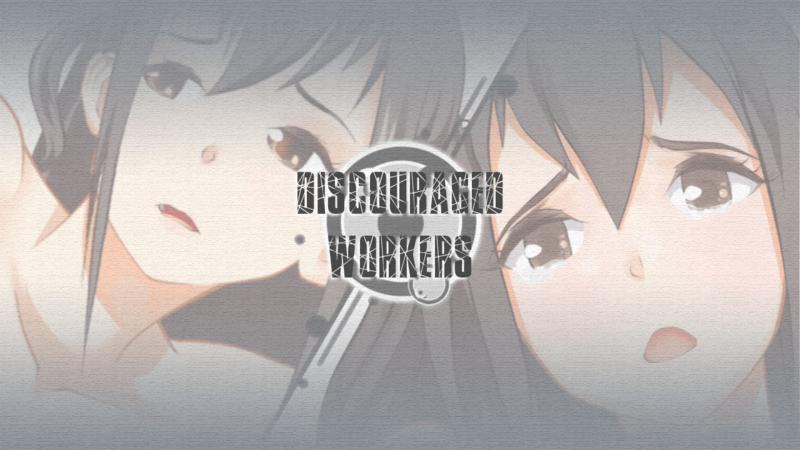 Discouraged Workers TEEN is an indie kinetic novel created by YGGDRASIL STUDIO. This is the fifth in the Project DW series, a satirical story based on the popular Korean soap operas-styled plot. It compares Ga-yeon’s bleak everyday life to the dark side of youth. This is a TEEN version of Discouraged Workers. Click here to go to the Humble Store sale page! Also you can check our January devlog for a remake! And I attached new screenshots for #screenshotsaturday here! Be careful because this is based on the original version and may embarrass you. 'FUN' for someone is 'DESPAIR' for someone. After saying that, I'm slowly reaching for his neck to hug, and then, I kiss him. Then, I take his left hand and put it on my right breast. If you hadn´t posted this in the group I probably would never hear of this game.